The musical and cultural impact of Rock'n'Roll. 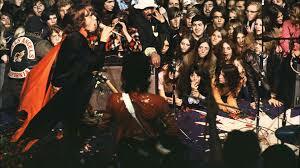 The Rolling Stones perform "Brown Sugar" for the first time live at the altamont in 1969. Bill Haley and the comets's around the clock 1955. Rock'n'Roll appeared during the 1950's in the United States of America. Taking the country by storm the genre quickly spread across the US and Europe. 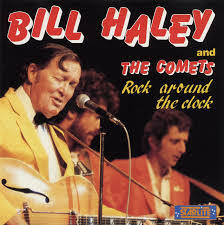 The first record to gain any real attention and popularity was Bill Haley and the comets's "Rock around the clock" in 1955, making the country's youth want to dance, Haley ended the reign of sentimental ballads of the 1940's and 50's and successfully translated black rhythm blues into to something young white teenagers could understand and relate to. The blues was a very adult, sexual and angry form of music, but Haley translated that into something that was for and about adolescents, and all of a sudden, a new genre was born. Who do you believe to be the true king of rock'n'roll? 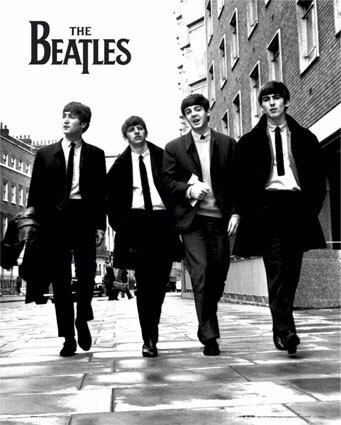 Rock music again surged to popularity in 1962 with the emergence of the Beatles, a group of four long-haired lads from Liverpool, England. They were initially acclaimed for their energy and appealing individual personalities rather than for any innovations in their music, which was derived from Berry and Presley. Their popularity inevitably produced other groups with unusual names. 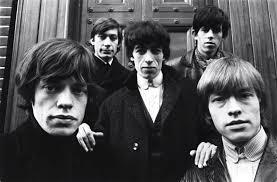 One of the most important of these was the Rolling Stones, whose music derived from the black blues tradition. These British bands instigated a return to the blues orientation of rock 'n' roll, albeit in ever louder and more electric reincarnations. The phenomenon was also marked by bands such as the Who, the Kinks, the Dave Clark Five and the Animals, who all became landmarks of rock music for musicians and genres to come. Led Zeppelin, Pink Floyd, Genesis, AC/DC, Black Sabbath, these are just few of many names that come to mind when thinking about the 70's, an era that, at least to a certain extent, been underestimated and even forgotten by many.The 70's gave birth to many sub genres, with the likes of prog rock, hard rock, arena rock, punk rock and heavy metal gained immense popularity across America, Western Europe and Australia. genres such as punk and heavy metal were perfect for young people to find a place to fit in and express themselves freely. How do feel towards the 1970's in regards to its music? Early on in the 1980's, rocks biggest competitor, disco had died out. 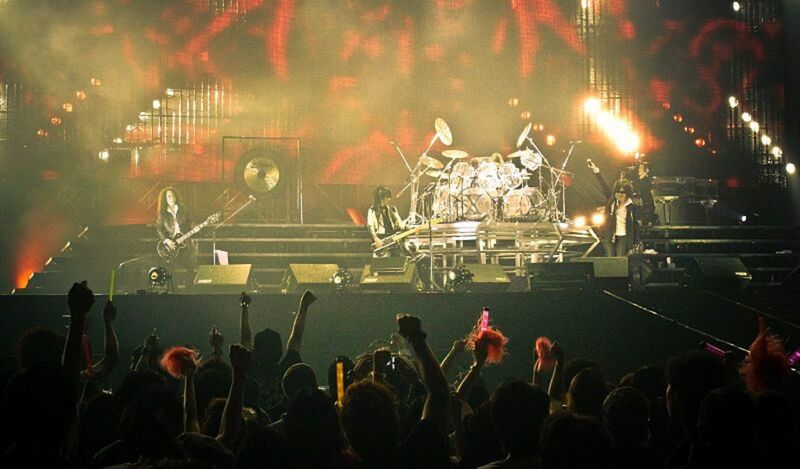 Rock music however enjoyed a wide and large audience. 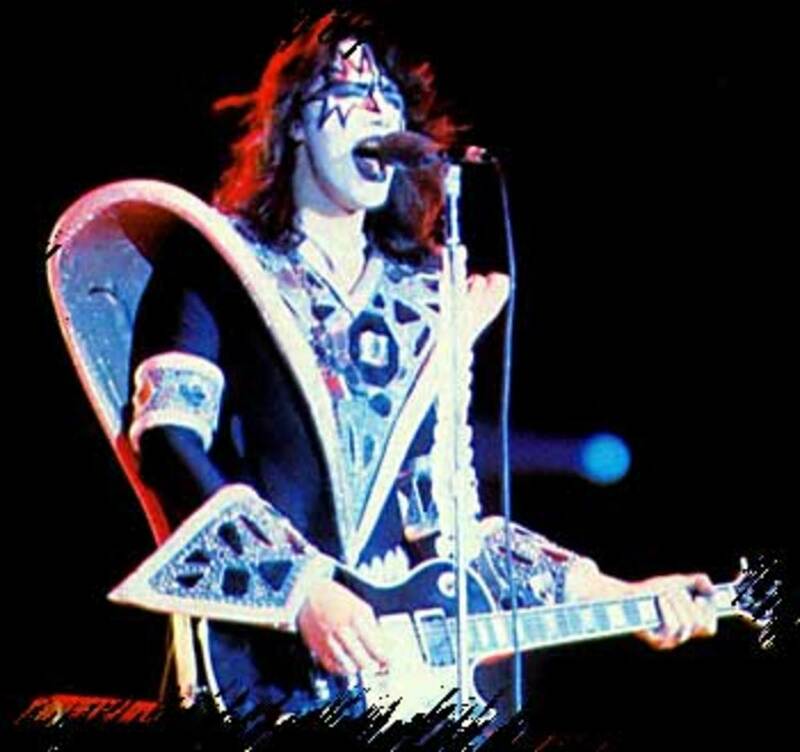 Rock music continued to enjoy a wide audience.Soft rock, glam rock, thrash metal, shred guitar characterized by heavy distortion, pinch harmonics and whammy bar abuse became very popular. 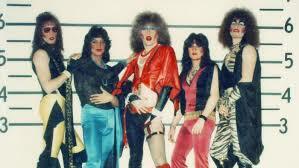 In late '80s, glam metal became the largest, most commercially successful brand of music in the United States and worldwide. Social effects of rock music. 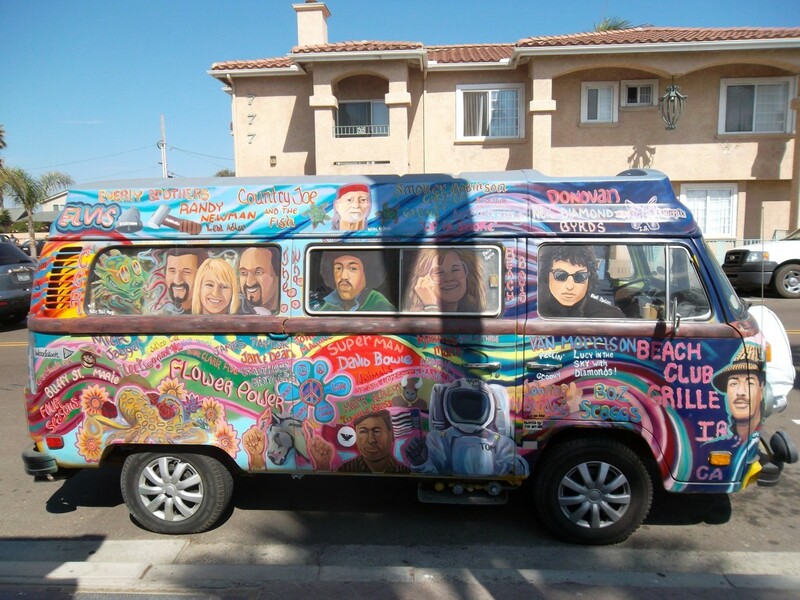 The popularity and worldwide scope of rock music resulted in a powerful impact on society. Rock and rollinfluenced daily life, fashion, attitudes and language in a way few other social developments have equalled. 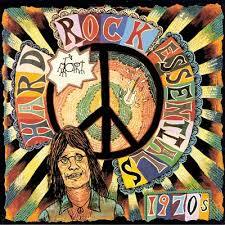 To try and understand this wonderful style of music, compilation albums are always a great way to start. Check out some of the best tracks rock music has to offer.